I am a bit late this month to post the reading list. I have had a good run last month with the books. Having been able to finish the 3 I had set my sights on and add a few more. You may have seen the updated reading list for June. This month I have set my self the usual target of 3 books. 1. 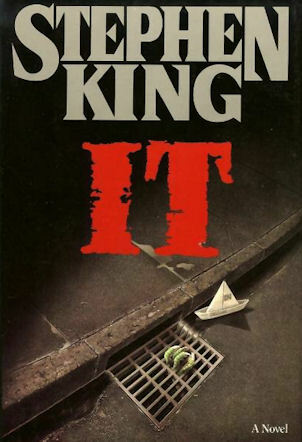 STEPHEN KING’S IT- This is a highly acclaimed horror genre title. After The Shining this is probably the most talked about book by King. The fact that a new movie is releasing this year made it a good time to read. I will confess I am not a big King fan. The initial fear factor is wearing thin as I progress into the middle part of the story. The story keeps shuttling between narrators and that is putting a bit of strain on my ability to read smoothly. I keep having to go back and re read chapters. Let’s see how it goes. 2. 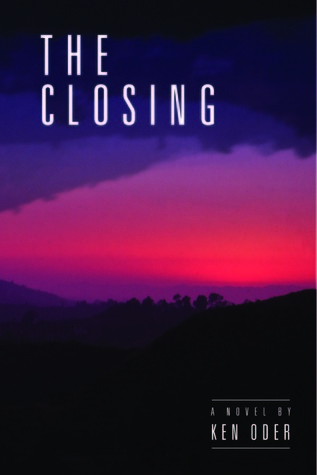 The Closing by Ken Oder comes highly recommended by Bookbub site and Pinterest books to read . 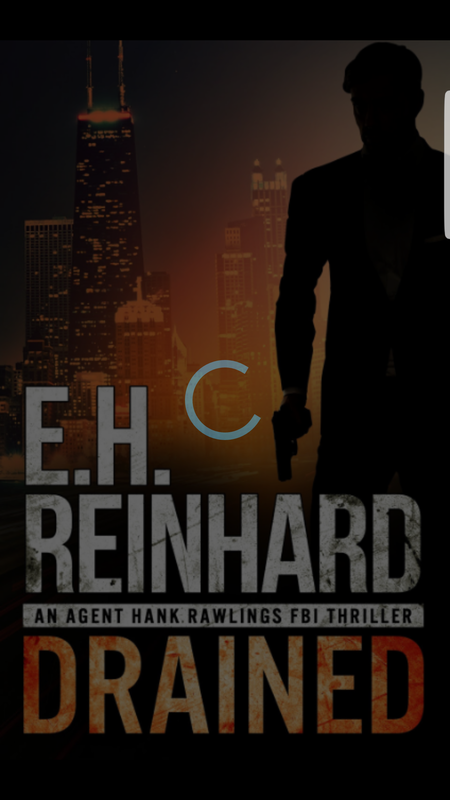 This is a legal genre, my reading of the genre is unfortunately limited to Grisham, and I am a fan. But it’s still early days to pronounce a verdict on Oder’s ability to hold my attention. 3. 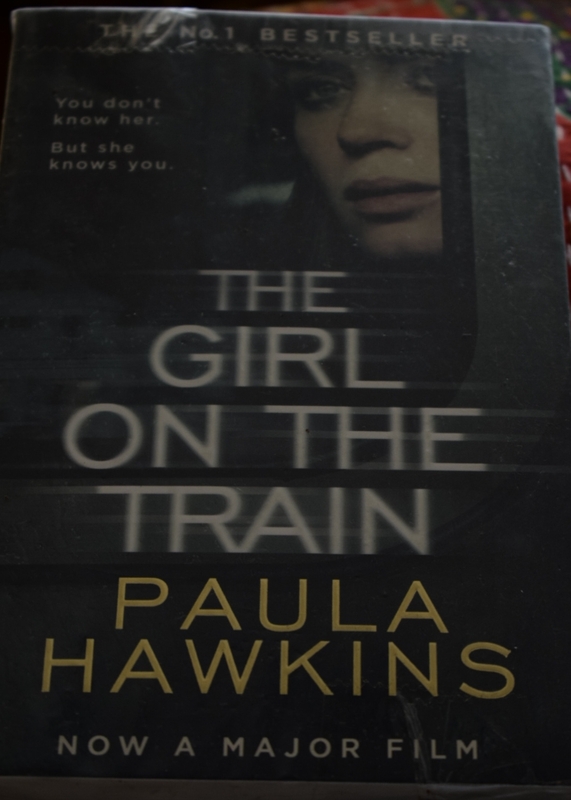 Paula Hawkins’ The Girl,on the Train remained a bestseller from its 2015 release till 2016. It is now adapted for a movie. There is a lot of hype about the book, and I had been waiting for the price to go down as happens with most paperbacks. Turns out in 2 years it hasn’t reduced Re.1. So I finally bought it. The story again has the numerous narrator issue, which means the reading is not smooth. The protagonist and all female characters mouth sad and redundant cliches about how women think or react. Some of it is actually cringeworthy, specially where these women show so much self doubt that borders on paranoia. They are quick to dismiss their gut feel or plunge head first into following their heart instead of weighing in reason or logic. They are obssessd about fitting into the societal expectation of being a good wife and good mother. It may be a thriller but it is a sad commentary on how women view their own Gender. I am particularly disatissfied with the deneoumount because it is lethargic and lazy. There is no closer. There is no reality check. The protagonists are insipid in their reaction. Overall, it’s a badly written fiction. But that doesn’t surprise me because even E L James was a bestseller with her horrid Christian Gray series. 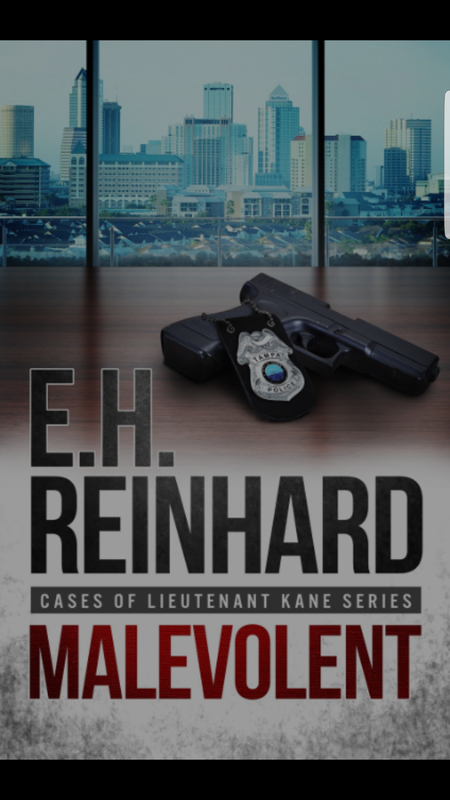 Deadly Impulse by Carolyn Arnold is a police detective series. The Detective Madison solves a 3 murder mystery which is not a serial killers handy work. Recommended for light reading. 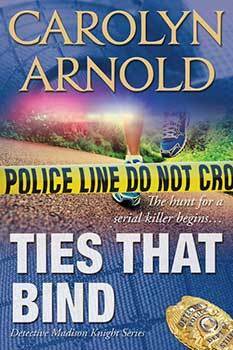 Carolyn Arnold’s-Ties that bind, is a prequel to the Detective Madison Knight series and in this she solves the serial killings of three apparently unrelated victims. A bit melodramatic at the end but good enough for a relaxed reading on a rainy afternoon. 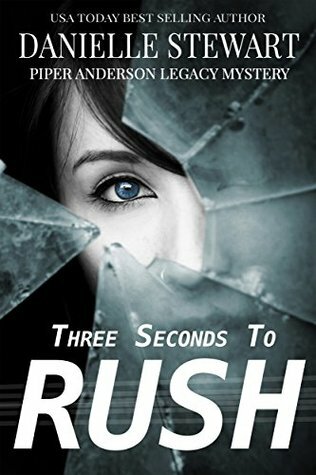 Three seconds to rush by Danielle Stewart is a mystery drama, about reconciliation of 2 childhood soulmates in the midst of mystery related to a crime. The solution of the puzzle is slightly loosely written but the emotions in the book are touching. So much so that sometimes it feels like reading a romance. It was enjoyable. Definitely worth a read. Image sources for all covers Google Image search. Image 3- Copyright belongs to Me. An Epic is a long poem, typically one derived from ancient oral tradition, narrating the deeds and adventures of heroic or legendary figures or the past history of a nation. The book Lord of the Rings is an EPIC by JRR Tolkein, it was first published in 1954. The Lord of the Rings is a book I have treasured. I have gone back to it many times and read parts of it. The book creates a magical ‘other’ world. It is a fantasy world that touches you and transports you there. It consists of three separate books , The Fellowship of the Ring, The Two Towers and The Return of the King. After reading it for the first time, I found it to be a tale of friendship, love and heroism. Over the years I have come to realize that this book became the benchmark for all fantasy fiction/ film to come. Tolkien’s descriptive narrative beautifully depicts Middle-earth and the journey that the Fellowship undertakes will remain with them for the rest of their lives. I believe this is the best fantasy book of all time. This is the gospel of the genre of Fantasy Fiction. I know Harry Potter fans will jump up against this claim. But know this that the influence of The Lord of the Rings is so universal that everybody from George Lucas to Led Zeppelin has appropriated it for one purpose or another. Not just revolutionary because it was groundbreaking, The Lord of the Rings is timeless. I was introduced to Tolkien before I read his epic, through his work as a distinguished linguist and Oxford scholar of dead languages. Perhaps that is why his epic has a new language in it including a script for it. During my reading of the epic, I found a couple of themes which were recurring in the 3 parts. The theme of Power which corrupts and becomes and addiction, the one of Fate and triumph of free will , the theme of loss and farewell and of course, courage in the face of insurmountable odds. These make this story so universal and timeless and therefore a classic. In fact, I think the reason LOTR is such a huge influence on contemporary fantasy fiction and popular culture is because of these themes which are timeless and they touch the reader. The book went onto being adapted into a major motion picture having three parts and it was a feast for the eyes. This is one adaptation where I can say I have not been disappointed with the outcome. I have re watched the entire series many times. 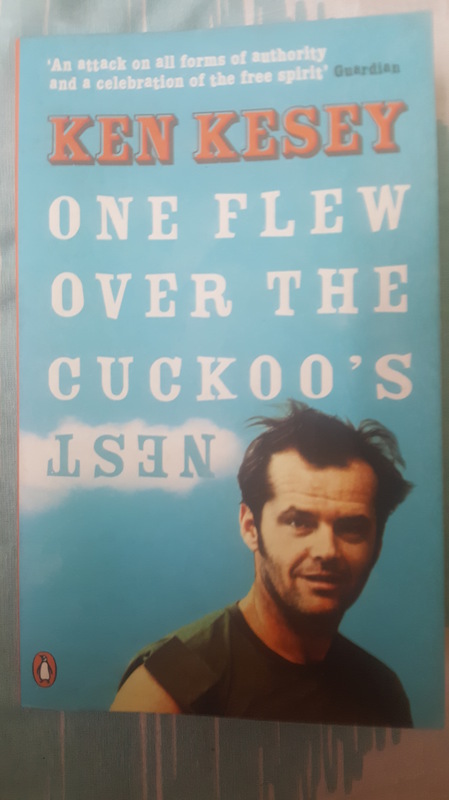 There have been occasions when after watching one part I have gone back to reading the book simply because a tiny details which had escaped me in my several viewing had caught my eye. I have often been asked whether reading the book is important in order to understand the movies better. My view on this has been that LOTR the movies is complete in itself and does justice to bring the ‘story’ that Tolkein had written. But, if you want to discover more about this fantasy world that the author had created, reading the book will always leave you in awe of the epic task he had undertaken to bring forth the story. While talking about LOTR many would bring up the comparison with George R R Martin, another visionary whose epic Game of Thrones has caught on with popular culture. But it is too soon to say whether Martin’s GOT goes onto become what LOTR is, a classic. LOTR has survived more than 60 years and generations have read it finding a fantasy land in it yet finding strains of human struggles and turmoil tugging at their heart while they were invested in the characters of the book. Whether GOT goes on to survive the fanfare partly because it’s TV version is more popular than the book and the fact that Martin has yet to publish his next book ( already delayed), makes me wonder whether this will survive and go on to become a classic. But the comparison aside, I would re-read LOTR any day of the week over any of the GOT books same goes for watching the movie over the TV series. Sources: Wikipedia, Google ( Image). Alice Walker‘s world acclaimed novel The Color Purple was published in 1982, it went onto win the Pulitzer Award in 1983. The novel takes place in rural Georgia, the story focuses on the life of women of color in the 1930s. It addressed numerous issues including their low position in American social culture. The novel has some explicit content, particularly in terms of violence. The book has been targeted by censorship because of its explicit content. But let me come back to why this book is one of my top ten favorite of all time. 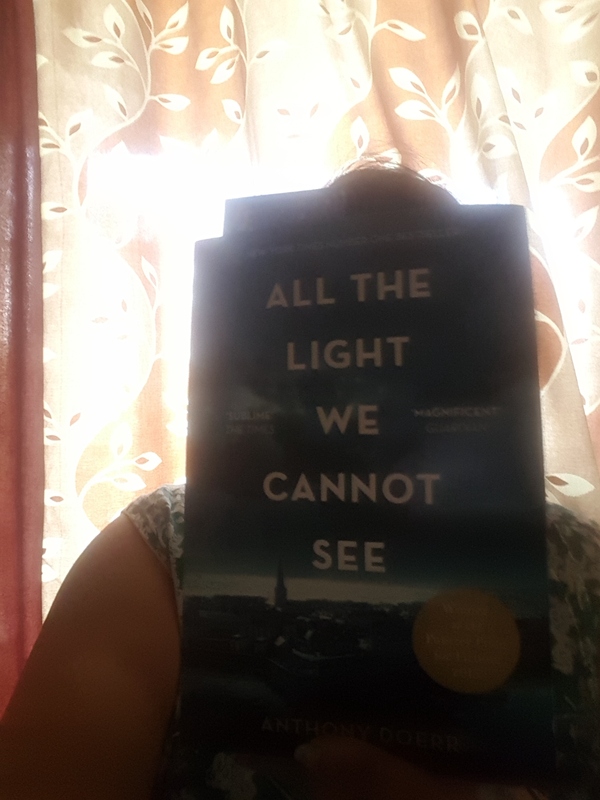 I stumbled upon this book thanks to my friend, her sister had a heavenly collection of fiction, and I borrowed from her. This book was recommended to me and after reading it, I was left moved. The novel is about the intense connection that is created between the women in the story. The Color Purple was not an easy book to read, it is not written like most novels. The novel consists of a series of letters, none of which are dated, and in order to have a time frame for the novel. But the Walker leaves clues for the reader and if we read carefully we can figure out the timeline for the story. Roughly, the novel has a time span of about forty years. The other difficulty in reading this novel is the language Walker uses. Some of the letters are not written in standard English, it has a dialect which is closer to folk language. It is awkward to read it initially. The novel is as I said, about relationships among these strong women, five of them actually, and they have a lot of courage. They refuse to be beaten into submission. The story is really about those two things, Courage and Strength and how Love sustains the women through trying times. The connection established between the reader and the protagonist is based on understanding suffering and the need for compassion. As a side note to this I had watched a student production of The Color Purple adapted into play when I was in college and honestly too horrified by it. It had hurt my senses. But reading the book at a later age it was a revelation, because the book required more compassion and understanding which I didn’t have at the earlier age. I always wanted to understand why this book was named the way it was, and why the color purple is significant. Logic dictates it should be Black but it is not. I think the reason it’s the color purple and not any other is because in nature the color purple is rarer than the colors and we see it we do stop and look at in awe and wonder. Perhaps just like the color purple in nature, we may want to also look at out life, and take a minute to enjoy the rare moments of wonder, joy, happiness. May be in the bigger scheme of things the rare moments are like signs from a higher power to remind us that we are loved.